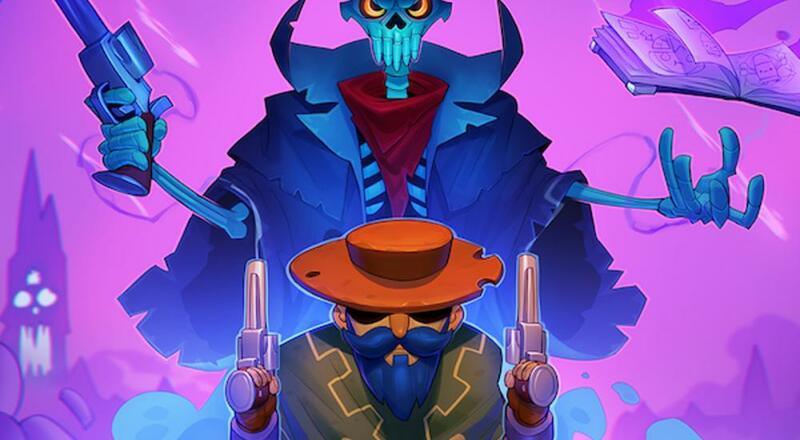 The folks over at Dodge Roll have been working on their bullet hell dungeon crawler, Enter the Gungeon, for over five years now, and last Friday, they finally declared it as D-O-N-E done! (At least as far as new content is concerned, bug patches will still happen.) The final free DLC expansion, "A Farewell to Arms," was released for all versions of the game so if you've been looking for excuse to get back into this one, now seems as good a time as any. Any game that makes it beyond its first month of release feels like a significant milestone these days, and Enter the Gungeon just celebrated its three-year anniversary. Kudos to the Dodge Roll team and congrats on the anniversary! Enter the Gungeon is available on PC, PS4, Xbox One, and Nintendo Switch. Two player couch co-op is supported in the main mode. Page created in 0.9105 seconds.